Search engine optimization is the best way to attract higher amounts of traffic to your website.This is done by many different ways. Websites with relevant keywords about the products, services, or information offered have a better chance of being favored by these search engines. In return, their search page results for the keywords you've specified will begin to positively rank your website higher and higher. Without a solid search engine optimization strategy, your competing websites will find it easier to surpass you in search engine results pages. You will lose potential visitors and traffic without keeping search engine optimization at the top of your website's marketing plan. The are several ways to achieve successful search engine optimization. 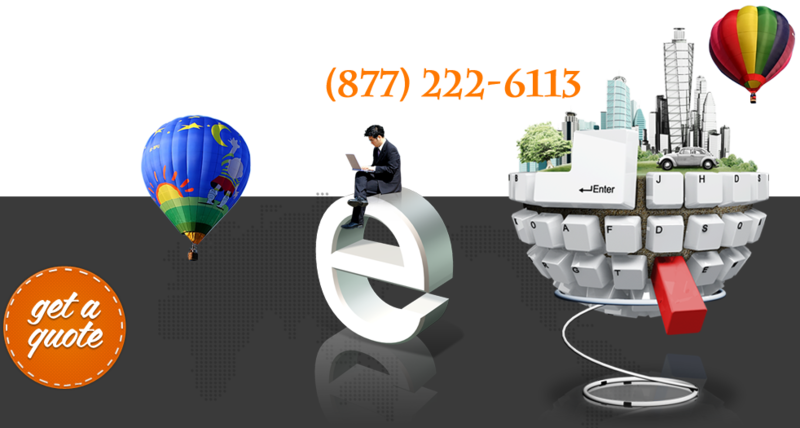 First, one of our expert should examine each of your webpages' codes. These can be changed to better suit your needs.